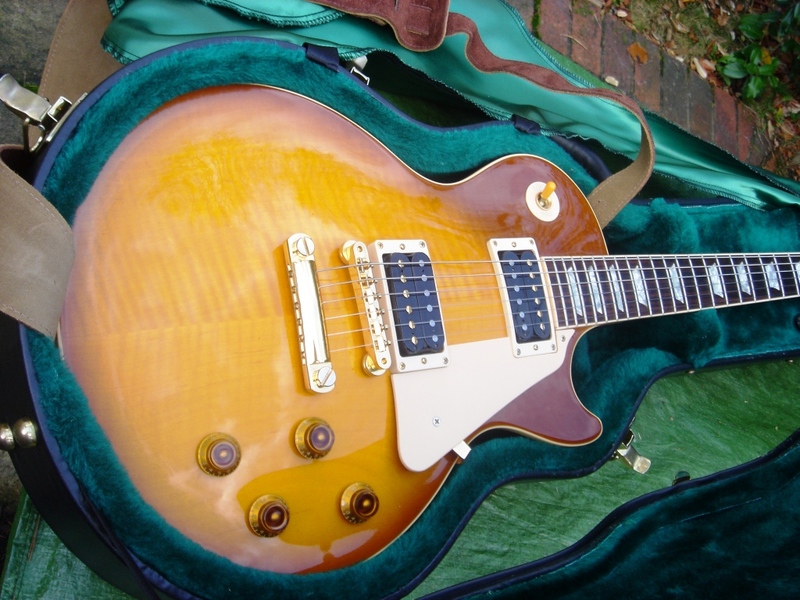 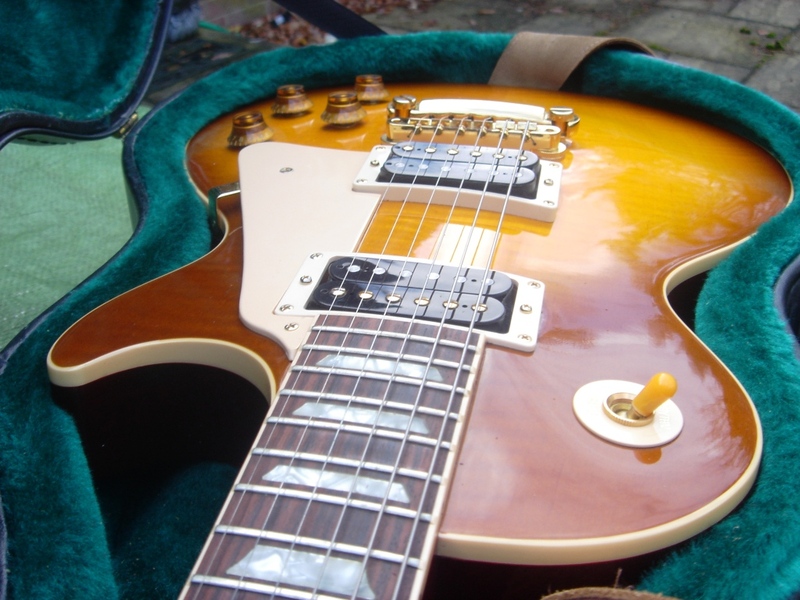 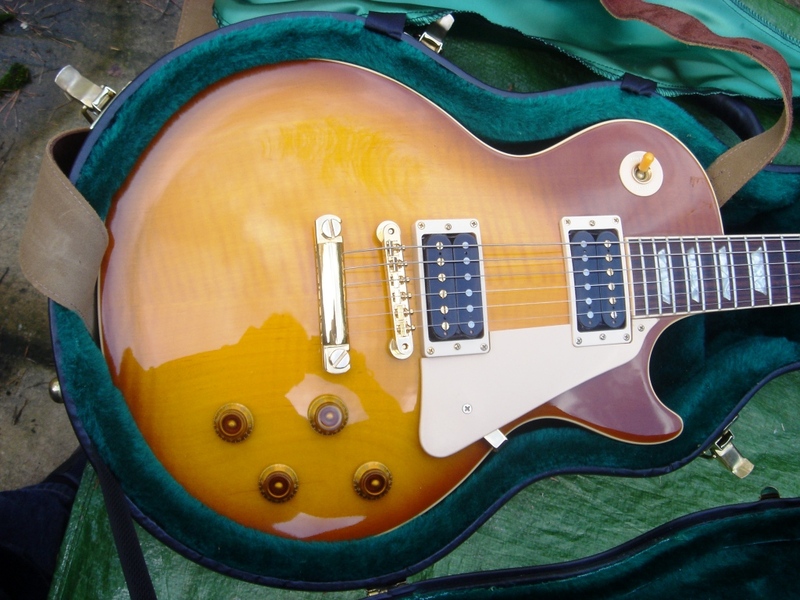 Rarely available Jimmy Page Les Paul. 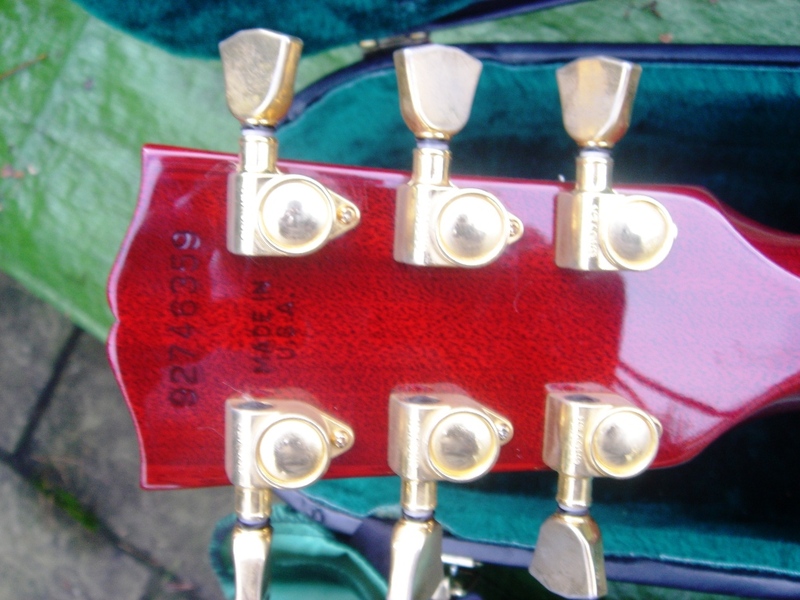 Mint virtually unplayed condition. 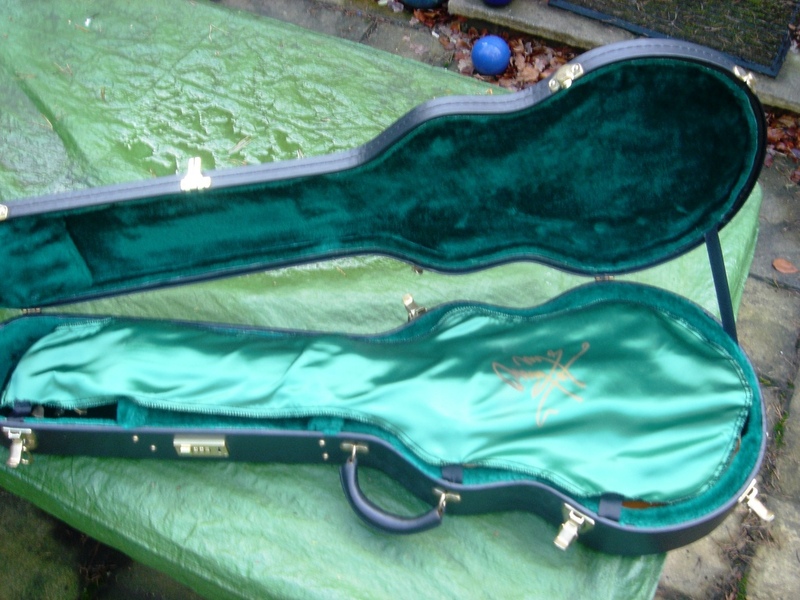 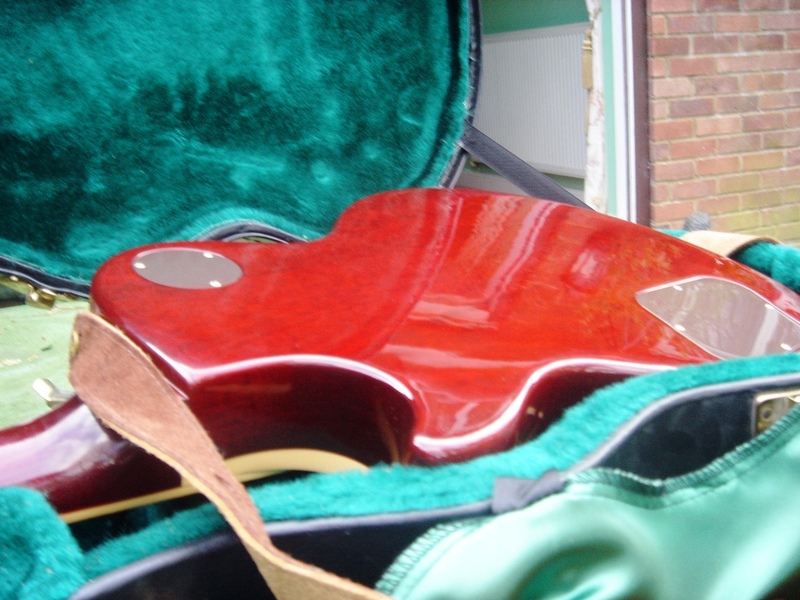 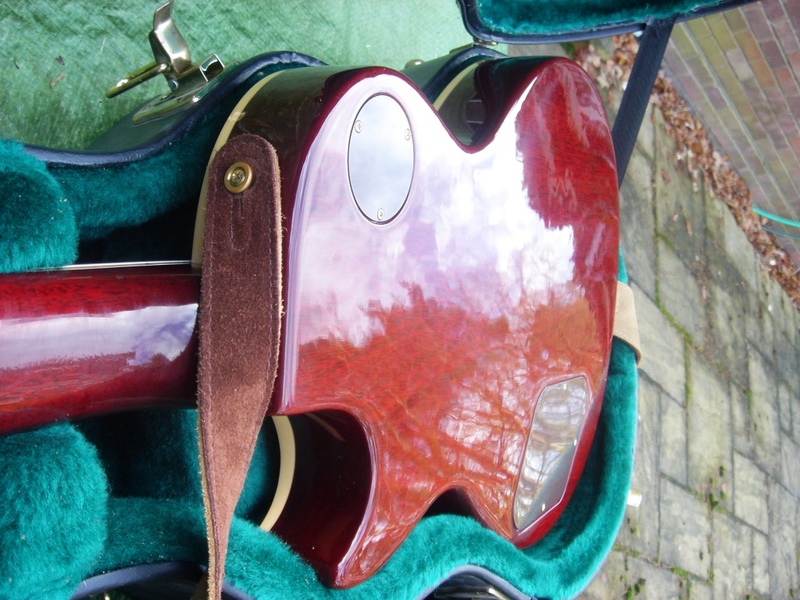 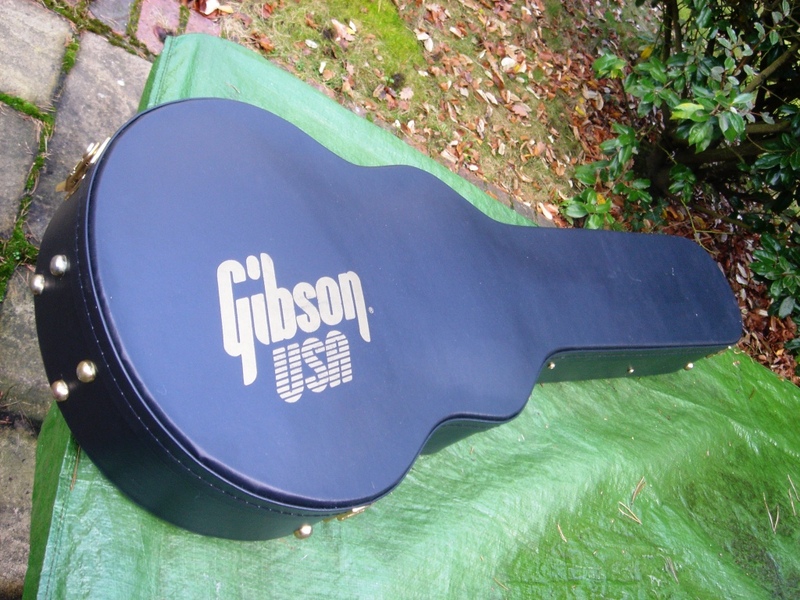 Includes original Jimmy Page Signature case with green silk cover and sound overlay.